I know you should snuggle often, but maybe take the day off to enjoy with your dearest sweetheart. What about having a marathon of your favorite show or drama? You can pick a new one to fall in love with, and watch it together – this way; you’ll have lots of topics to discuss for a long, long time. Maybe you don’t have the money to spend and needs to think of a better solution. What about cooking dinner for your sweetheart? Something easy and tasty, like spaghetti or Parmesan chicken, and something sweet like chocolate cake, or try no-bake Oreo tart that I made before for my man. 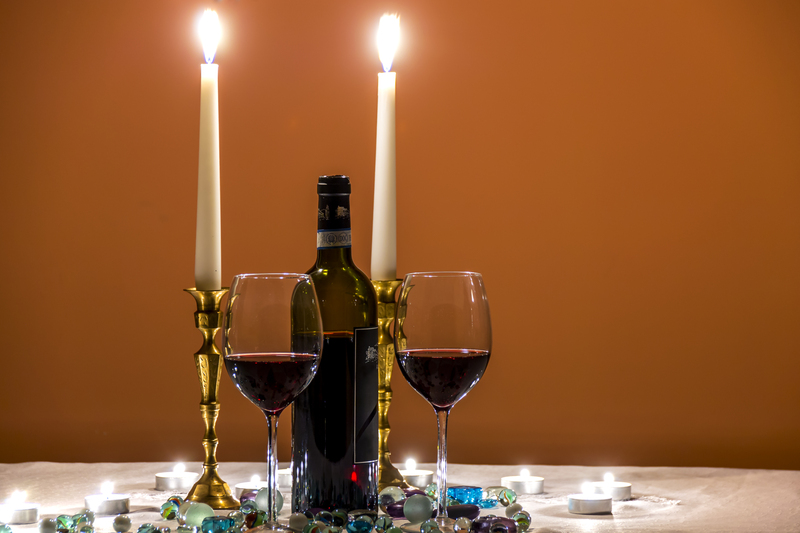 Light up some candles, get some nice wine and maybe cook together to make it even more special. I have done home cook dinner continuously for two Valentine's and my man love it 💏 !! Enjoy some quiet time together while getting prettier for your partner. A spa day with body massages and soothing baths might be a good surprise for that person that didn’t have that much time to relax lately. Get to know each other by playing quiz games, with fun questions about your partner’s childhood, life experiences and dreams. But be careful to not ask about other relationships – leave that for another moment. Enjoy some time together, talk about your results and have a lovely night! I hope by the time you finished reading this post and you would have pick one or even two activities that are suitable for both you and your partner on Valentine's day. Always remember, all these can be done even on normal days, for example, sending flowers. I believe we love to receive bouquet of pretty flowers not only on Valentine's, but during a gloomy bad day or a day worth celebration. No worries, same day delivery is available at Flower Chimp for order before 12pm from Monday to Saturday. I am gonna use the discount code VALERIE30 to order a bouquet and surprise my loved one now!! Psst! Follow my Instagram for more immediate updates & giveaways!! See you soon in next post!